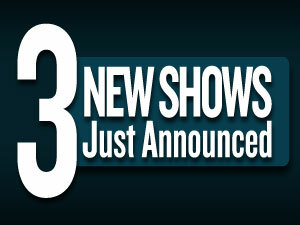 We’ve added three new shows to our 2012 concerts calendar. 2011 American Idol winner and 2012 ACM New Artist of the Year… click here to read more. Fusing traditional country with traditional rock ‘n roll, the Mavericks became one of the most…click here to read more. The Lennon Sisters made their debut on the Lawrence Welk TV show…click here to read more.